Just picked this up @ the flea market. Great rockin' doo-wop/R&B by the hearts from 1955, who happen to be one of the very 1st "girl groups". I lifted the below from the web. Click the read more Here: link to read the whole deal on The Hearts. 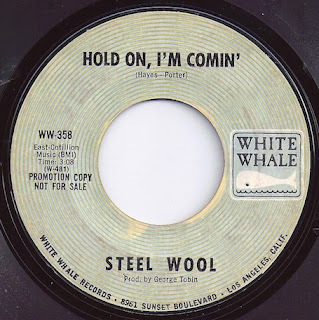 Rare cover tune of the famous Sam & Dave track by Steel Wool from 1970. 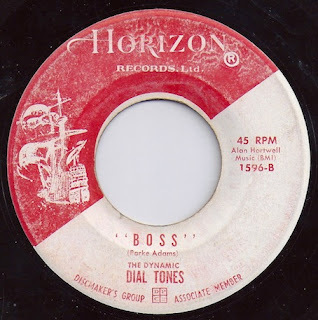 This 45 has seen better days but it's a pretty cool cut with some fine guitar work & vocals. 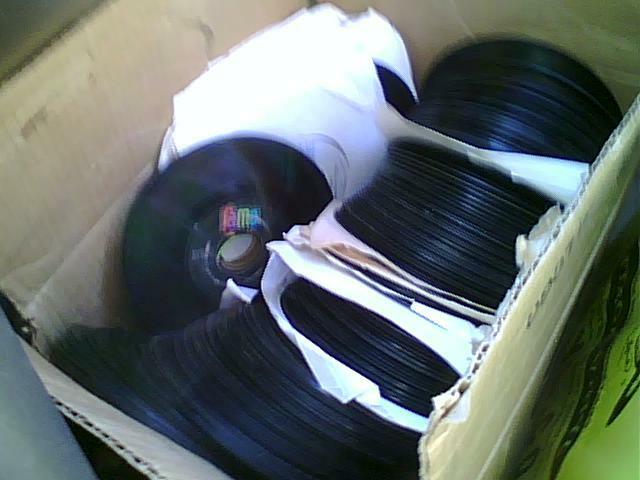 I got this in a deal where i bought some punk rock records and dude threw in some pretty trashed soul 45's. So please excuse the pop and hiss. Get past that and enjoy some fuzzy ax work and strong funky vocals. Today's flea market find. I knew nothing about this before i bought it and still don't, but it was cheap and looked interesting. 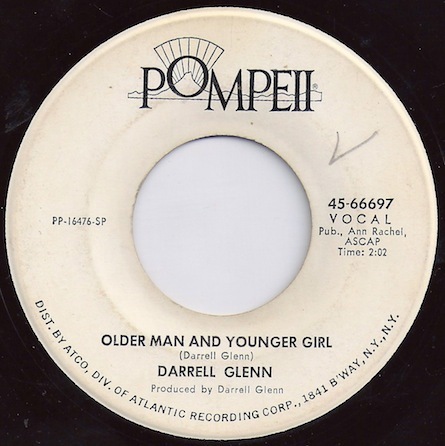 It's a mild type teen rocker, maybe a bit like a more poppy rockabilly tune....? Cool little record on a cool little label. 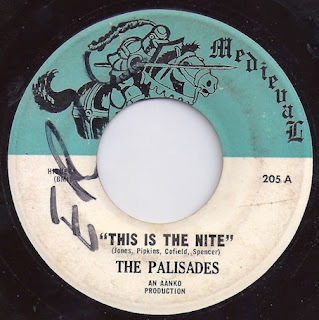 Front side is a doo wopper and this being from 1964 they must have been hanging on to that sound for dear life, as that was the beggining of the end for that style w/ the British invasion and all. 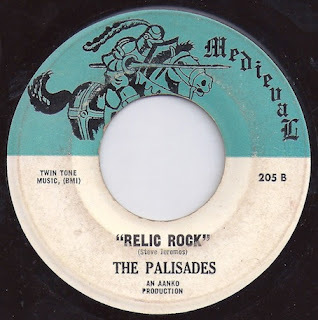 The back side is a soulful instrumental stroller. Nothing amazing but pretty neat. Rockabilly from 1956 from Joe Clay on the Vik label. Joe Clay (b. Claiborne Joseph Cheramie, 1939) is an American rockabilly musician from Gretna, Louisiana. Clay first began performing at age 12 in a country band, who were offered a spot performing on local radio station WWEZ. RCA subsidiary Vik Records signed him a few years later, while he was still in his teens; he recorded in New York with guitarists Mickey Baker and Skeeter Best, bassist Leonard Gaskin, and drummers Bobby Donaldson and Joe Marshall. 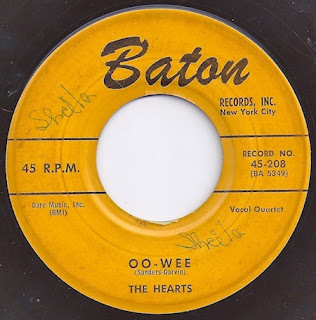 In 1956, he appeared on The Ed Sullivan Show, a few months before Elvis Presley played there, and played a cover of The Platters' hit "Only You". Clay would later play guitar on some of Elvis's recordings, but his manager would not let him tour outside the New Orleans area, and he never scored a hit. After being dropped from RCA, he continued performing in New Orleans for over 30 years. In the 1980s, the rockabilly revival in Europe resulted in renewed interest in Clay; he then toured England in 1986. Further info about Joe Clay is from source LP 'Ducktail' in 1986; Bear Family Records BFX 15224 (made in West Germany). LP back cover "During 1955 his local reputation enabled him to play the prestigious Louisiana Hayride out of Shreveport where he shared billing with the newly emerging Elvis Presley." It also mentions he even filled in as a drummer for Elvis when he played Pontchartrain Amusement Park in New Orleans and D.J. Fontana could not make the gig. 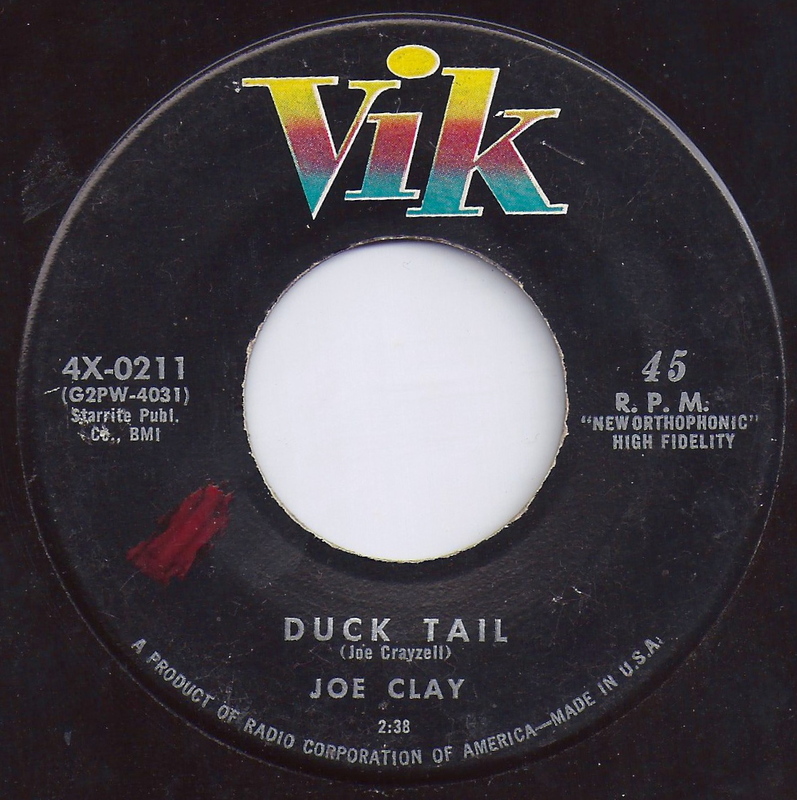 Joe Clay's parents encouraged an early interest in country music and at the age of 12, he was already a competent drummer, later also learning rhythm guitar & electric bass. The LP "Ducktail" back cover article was written by Ian Wallis, June 1986. In 2008, Joe Clay appeared in an award-winning Canadian documentary entitled Rockabilly 514 directed by Patricia Chica and Mike Wafer. He speaks about his early beginnings as a rockabilly musician in the 1950s and his fascination for the new generation of rockabilly kids. 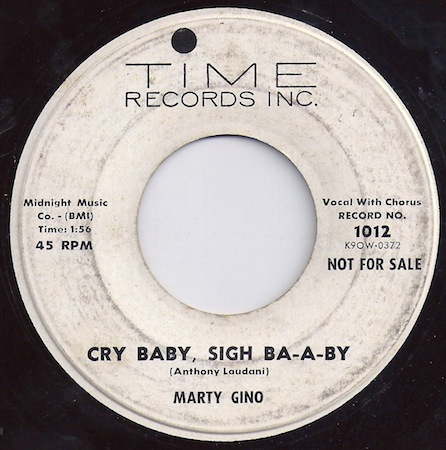 He's also seen performing live his single Sixteen Chicks among an enthusiastic crowd of young rockabilly fans. 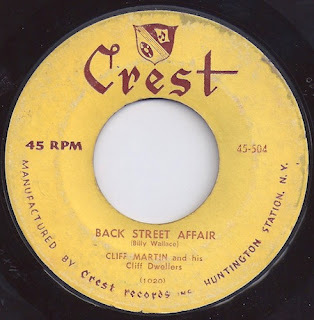 Some more early country music w/ Cliff Martin And His Cliff Dwellers doing Back Street Affair on the Crest record label. Scant info on this, so again, i have no idea what year but has to be the 50's? Any help DrunkenHobo? This one kind of slinks along with some creepy fiddle and steel guitar and a kooky vocal delivery from Mr. Martin which creates a pretty somber tone. Nice. edit: Bob The Scared Data Miner said 1953. Thanks Bob!